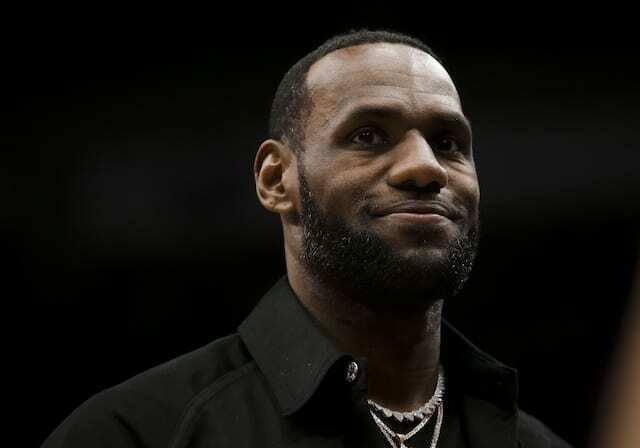 When the Los Angeles Lakers signed LeBron James in free agency, it solidified the vision president of basketball operations Magic Johnson and general manager Rob Pelinka outlined. 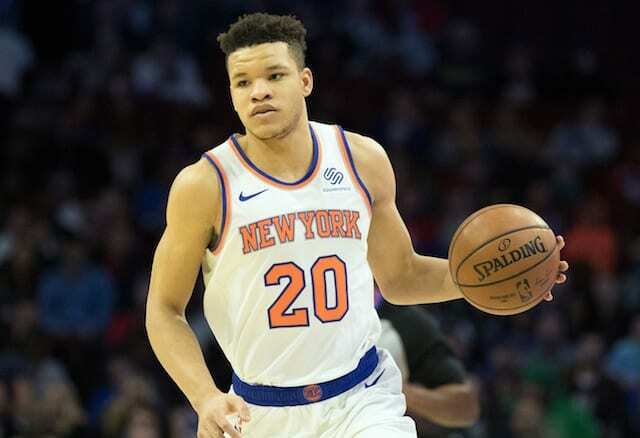 After rebuilding through the NBA Draft, the Lakers eventually established a talented young core that was enough to lure the game’s best player in the first of a two-year window to make a splash in free agency. 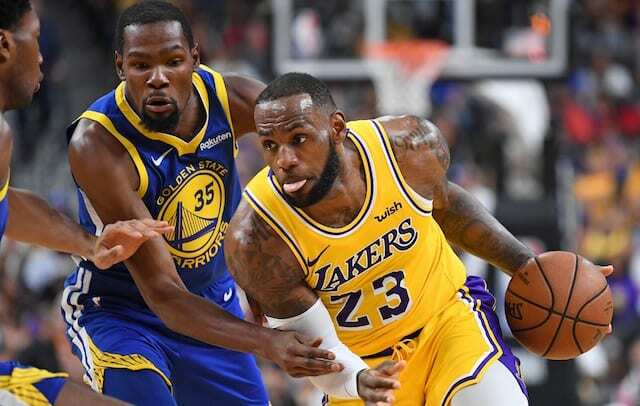 With $38 million in salary cap space for 2019 free agency which should feature Kevin Durant, among others, the hope within the organization is another All-Star player will join James and the young Lakers. As the best player in the game right now, James naturally brings a lot of attention and high expectations — whether it is fair or not — to any team he plays for. 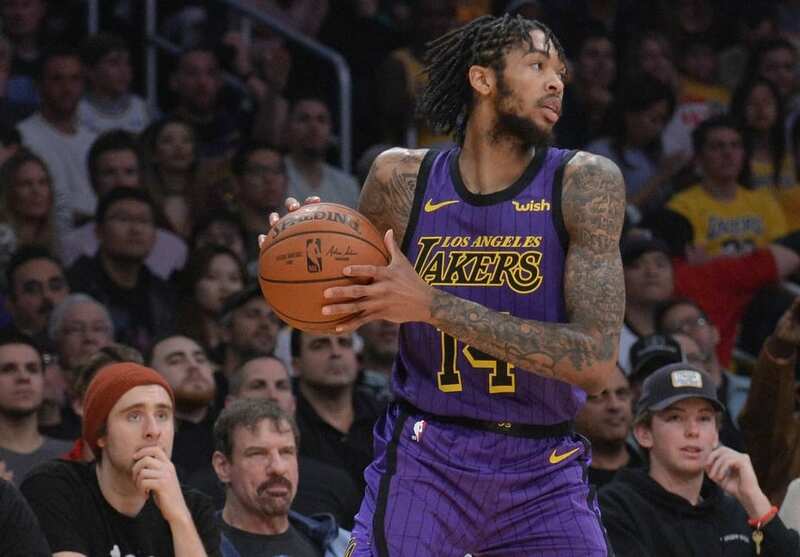 While the Lakers currently have the fifth-best record in the competitive Western Conference, there have been constant debates about head coach Luke Walton and the young core’s future. While Durant describes the environment around James as ‘toxic,’ he does not speak for every player. Following three championships in eight consecutive NBA Finals appearances, there are still players who want to play with James and prioritize winning over everything they may encounter.